Age Relaxation of 3 years are given to OBC,5years for SC/ST and 10 years for PWD candidates. Selection Method : Candidates will be Selected through GATE-2016 Score & Personal Interview. 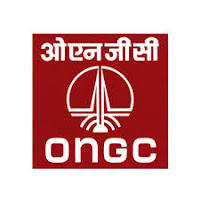 Process to Apply: Interested candidates may apply Online through the Website http://www.ongcindia.com/ prior to 10.08.2016. Required Qualification : Passed the final examination of the Institute of Company Secretaries of India (ICSI) and should be an Associate / Fellow Members of ICSI with 21 years of post-qualification experience in Company Secretariat, of which at least 5 years should be in a listed company, in executive cadre or equivalent position.Candidates should be Indian. Mode of Selection: Selection will be based on Qualification, Experience & Personal Interview. 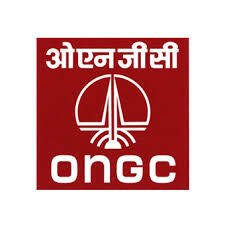 Process to apply in ONGC : Interested candidates may apply Online through the Website http://www.ongcindia.com/ prior to 29.07.2016.